A different way to celebrate your special event! Do you want to organize a birthday different from the usual or celebrate a special occasion that deserves to be remembered? We are here specially for you! 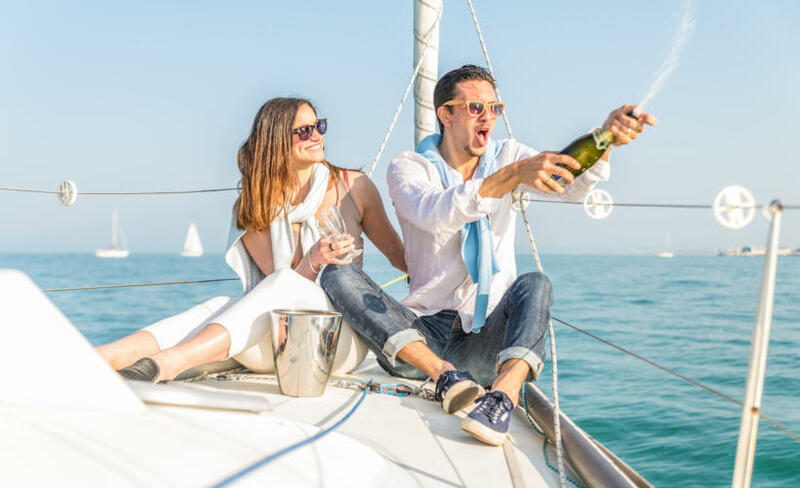 The birthday or any other important party that is spent on a boat is certainly one of the most original ways to celebrate the event with friends or loved ones. 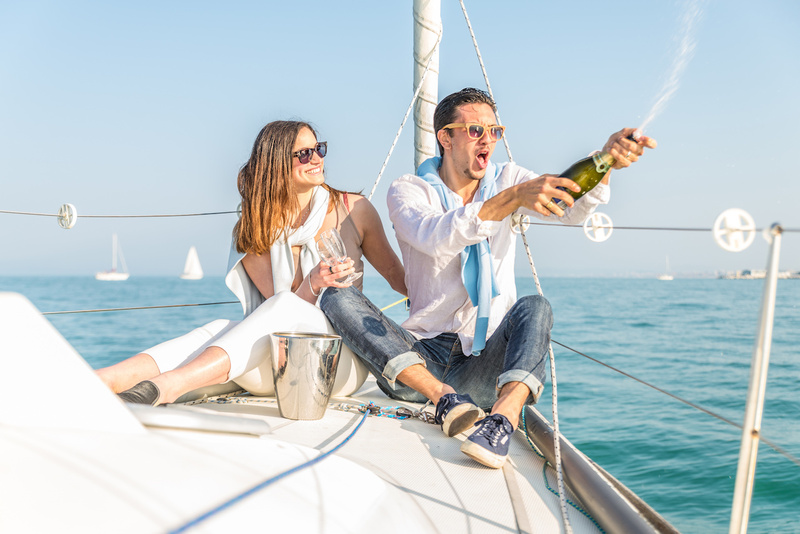 What do you expect to contact us to find out all of our parties offered on board with great music and good company. Please, when you will send us your first request, we recommend you have an idea of the number of participants, the timetables you have available and the budget available. In this way we can together create a series of services to make unforgettable your event.